Safety tips when preparing to mix and use ConServ Epoxy 100 consolidant and 200 patch safely. Work area setup, methods and tools for mixing and applying our ConServ Epoxy 100 Consolidant. 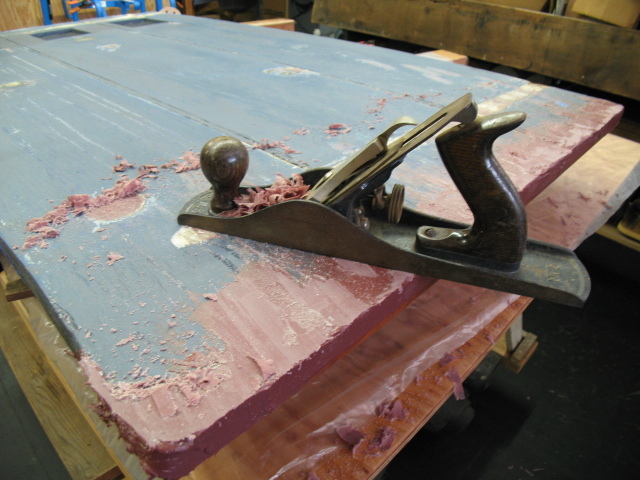 Epoxy being applied to a large wood timber joint. See how to mix ConServ Epoxy Consolidant 100, and then watch applications of consolidant to timber joints. Flexible Patch 200 is mixed and applied while Fiberglass Rebar 800 is also being used. Dividing large sizes of our 100 and 200 into smaller sizes for project requirements. *Note: For those unfamiliar with our products, it is best to purchase smaller sizes to prevent errors in ratio affecting the cure. 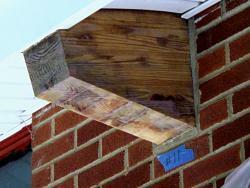 An innovative post restoration with epoxy on white oak timbers. Explanation of the test: Here is a simple epoxy flexibility test that we can all perform: Fill a 4" & if possible a 2-3/4" clean flexible plastic lid (coffee can lid etc.) with consolidant and another with patch/filler. No release agent should be necessary. Allow to cure until it is at least tack free and remove it from the lid. This should create a disc. that is approx. 3/16"-1/4" thick. Fold in half until two edges touch and release. The goal is to not split or break and it should rebound back to flat on its own within seconds. The consolidant should score an A+ and the patch approx. a B+ because the patch has fillers which will inhibit a quick and complete rebound on its own.